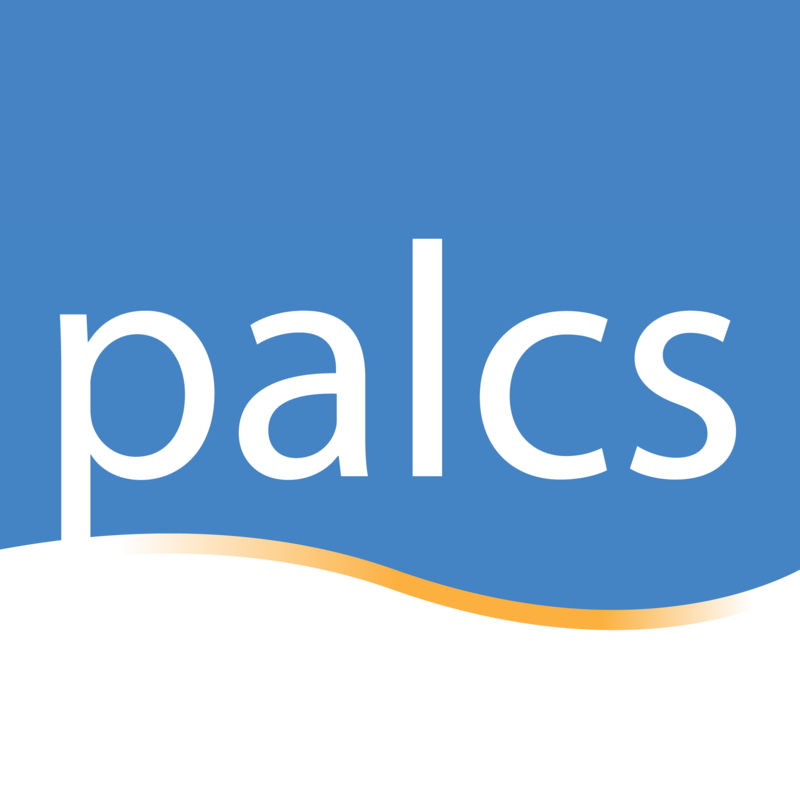 G Suite for Education is a major segment of the PALCS educational network. G Suite for Education has a collection of tools that help foster critical thinking, communication, collaboration and creativity. The main tools are Drive, Docs, Sheets, Slides, Forms, Gmail and Calendar. How is G Suite for Education used? G Suite for Education is used in many ways at PALCS. Some examples are listed below. 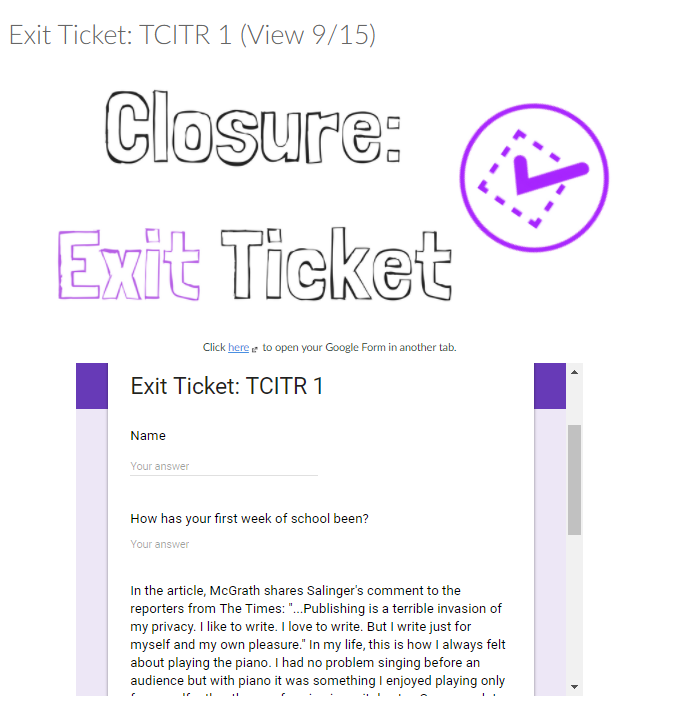 Teachers use a Google Form as an "Exit Ticket" to check for understanding after a presentation of a topic [example]. 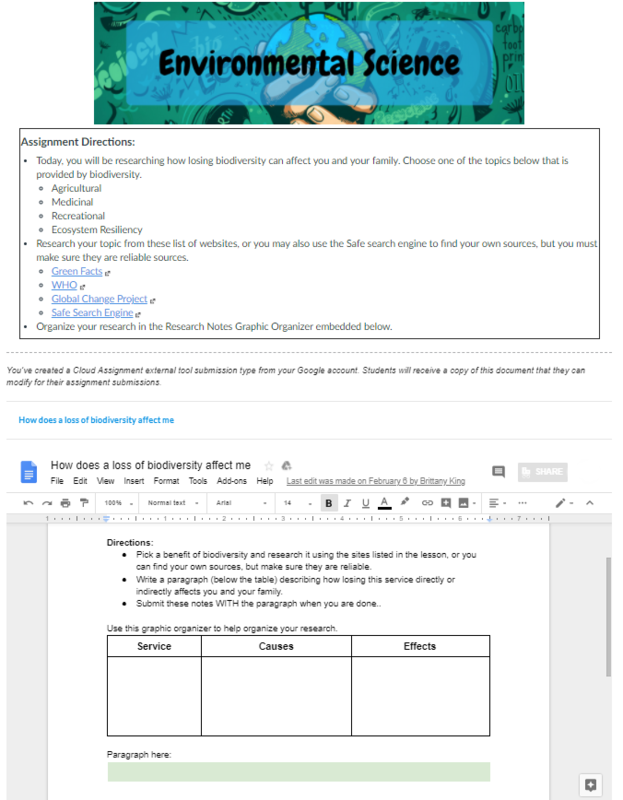 Teachers embed graphic organizer-style research notes within a Canvas lesson for submission [example]. Students use their Google Drive to store a portfolio for a Reading course [example]. Why does PALCS utilize G Suite for Education? In an effort to best “prepare students to be creative, intuitive and analytical leaders1” w e are constantly searching for dynamic, safe, and effective tools. G Suite is proven to elevate student enthusiasm about learning2, improve student performance3, and improve communication4. Also G Suite for Education can help create opportunities in which student collaborate and engage in peer-dependent activities. These opportunities give students a more significant role in the development of their educational process. 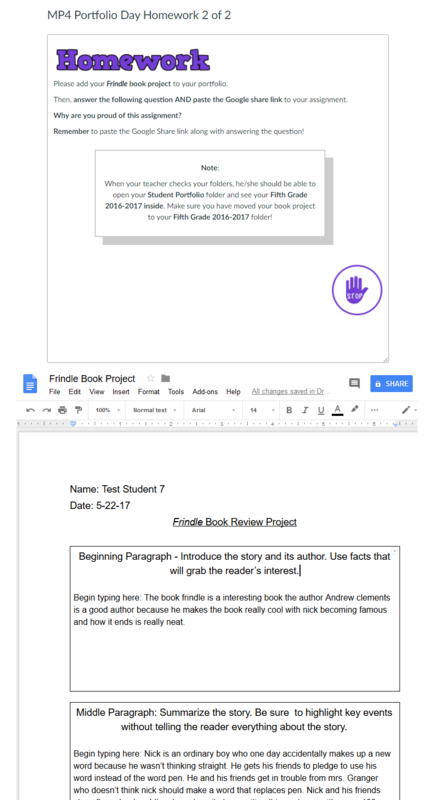 This heightened role “not only gives them a model for developing the habits of lifelong learners, but is also encourages them to consider the learning legacy they leave for others5.” Lastly, G Suite allows students to use tools to prepare them to be strong “digital citizens” that use technology responsibly and appropriately6. PALCS believes that incorporating G Suite in our educational environment is a sound educational decision and that will have a significant impact on student learning. 5. “Who Owns the Learning” by Alan November, 2012.